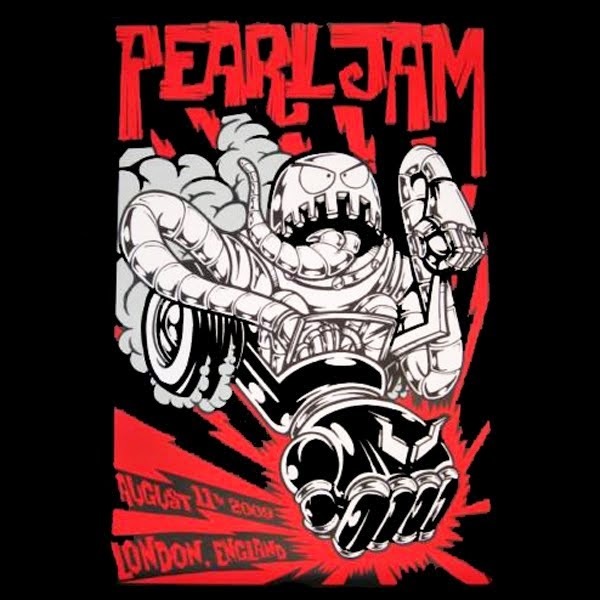 Pearl Jam started it's short European pre-Backspacer warm-up tour in London. Ronnie Wood of The Rolling Stones joined the band for "All Along The Watchtower" and Simon Townsend appeared on stage for the Who's "The Real Me". This is an audience you-tube based multi-camera edited video, by Alvarojam. Only 8 songs available. DVD is the one disc for two shows (with Manchester 2009 show), sound-board channel included. wmv. video includes only this London show and audio is audience.